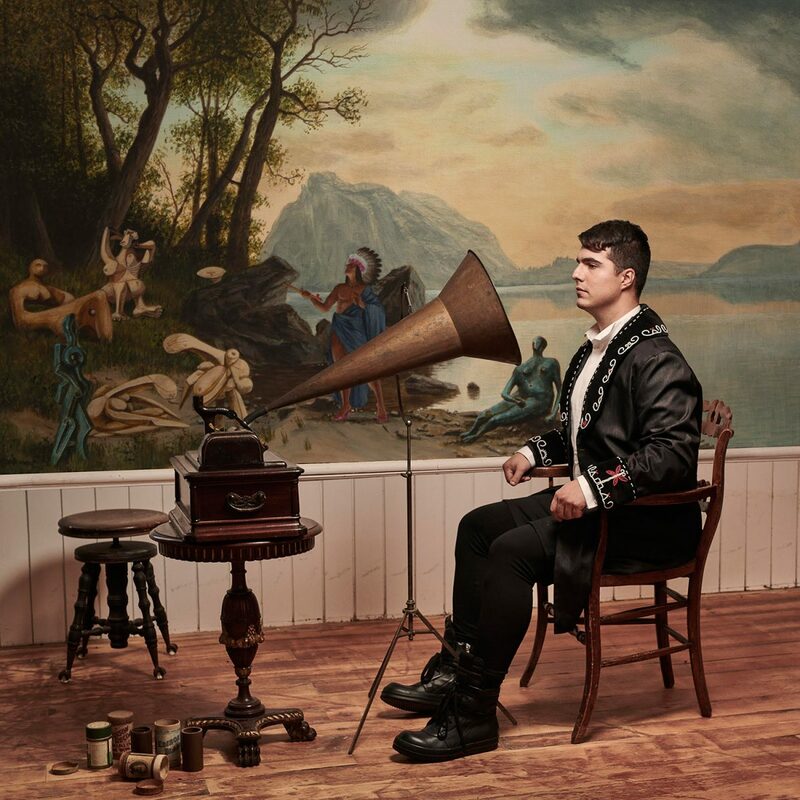 Blog Post: Jeremy Dutcher - Reviving Ancient Songs - Gordon Lightfoot Book, Music and More! Classically trained operatic tenor and pianist Jeremy Dutcher recently won the Polaris Music Prize (Canada’s equivalent of the Mercury Prize) for Wolastoqiyik Lintuwakonawa, an album of songs sung in his native Wolastoq dialect. Wolastoq is a dying language, spoken by only one hundred people within his First Nation community, but Dutcher was inspired by a “song carrier” to seek out his people’s ancient songs and breathe new life into them. The result is a post-classical recording of stunning beauty. Dutcher traveled to the Canadian Museum of History in Gatineau, Quebec and listened to dozens of century-old recordings made on wax cylinders by anthropologist William H. Mechling and subsequently transferred to reel-to-reel tapes. Fascinated by the voices and melodies he heard, Dutcher transcribed them and headed into a studio with new “shape-shifting” arrangements that added piano, strings, horns and, in some cases, dance beats to the original music. 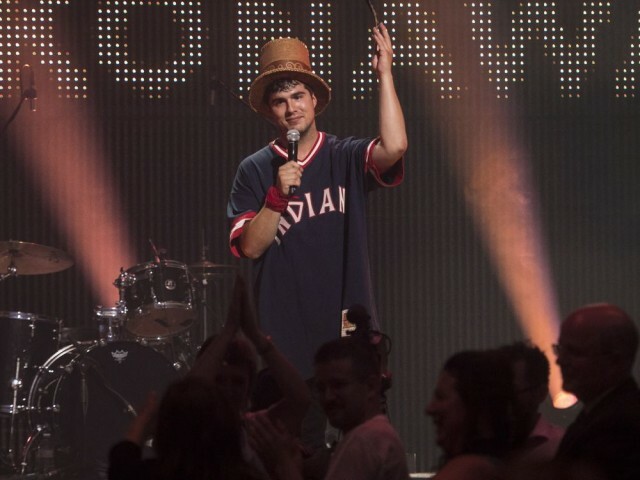 Some songs, like “Essuwonike,” incorporate jazzy rhythms, while others include the original chants and percussion from Mechling’s recordings.